We pride ourselves on the ability to host a variety of different functions for all sorts of occasions. 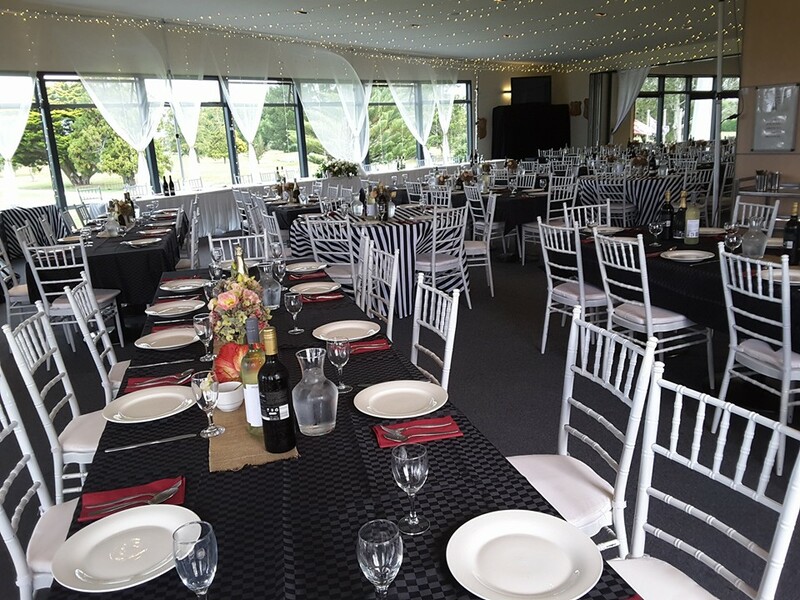 We welcome our members, visitors and local community to host their next function with us and to enjoy our beautiful grounds and functional clubhouse. 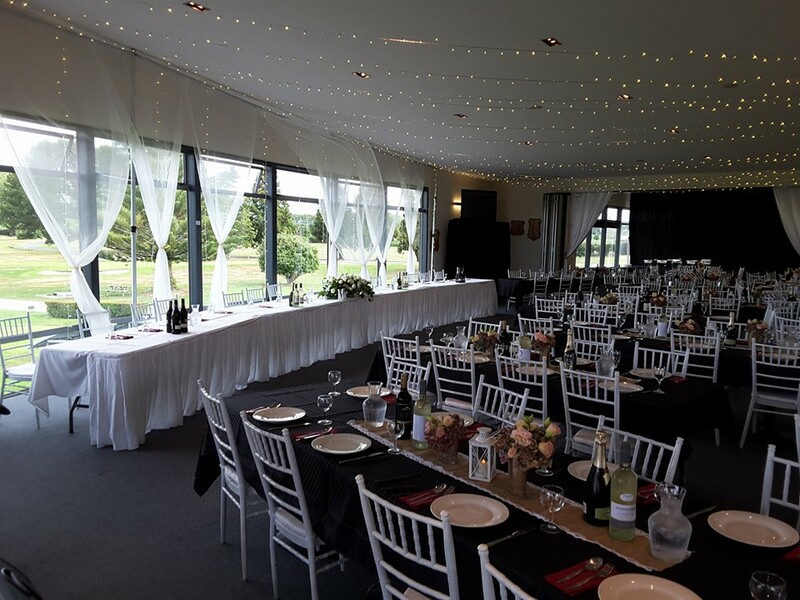 Only 10 minutes from Hamilton, Ngaruawahia Golf Club is an ideal setting for any function. Whether it be weddings, social, corporate days or seminars. We have a great team on hand to help you organise, provide the essentials and have your guests go away smiling. We have hosted many weddings and are experienced in providing help and ideas for your special day. Our modern clubhouse is a beautiful wedding venue with spectacular views, overlooking several of the stunning holes. If it is a venue with a view you are after, then please come and visit and we’d be more than happy to show you around. Please don't hesitate to get in contact with Lyn on nga@wave.co.nz or (07) 824 8006 to discuss options and pricing.